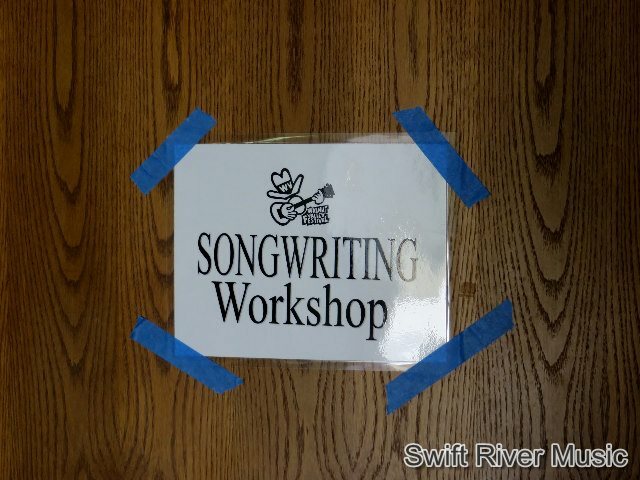 Andy led the full-day, pre-festival songwriting workshop this year. Great turn-out, and great participants! Thank you to all!